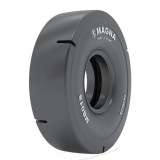 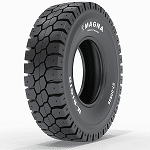 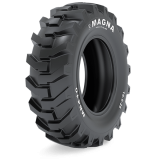 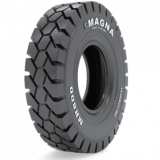 Here you will find an overview of all Magna Tyres products. 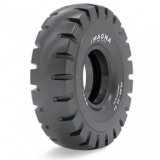 Get all the benefits of Magna Tyre Technology. 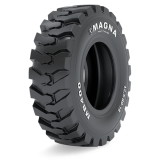 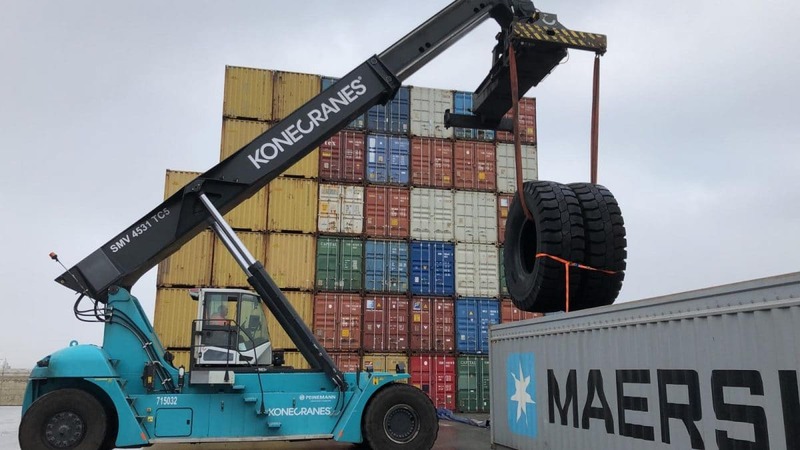 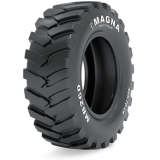 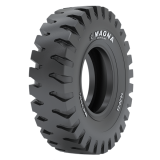 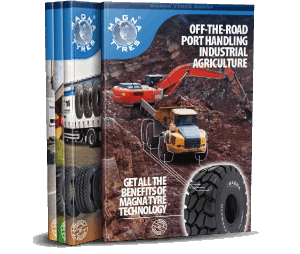 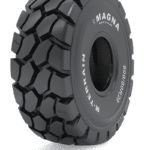 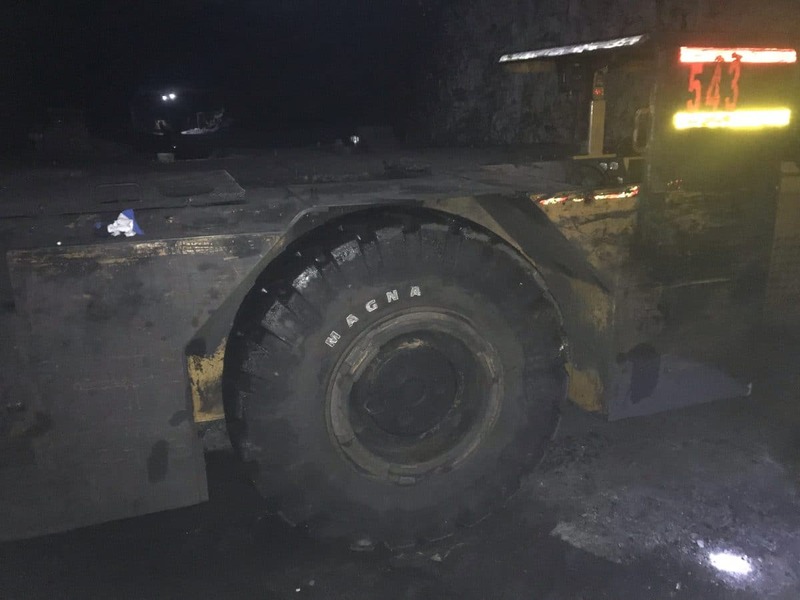 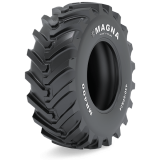 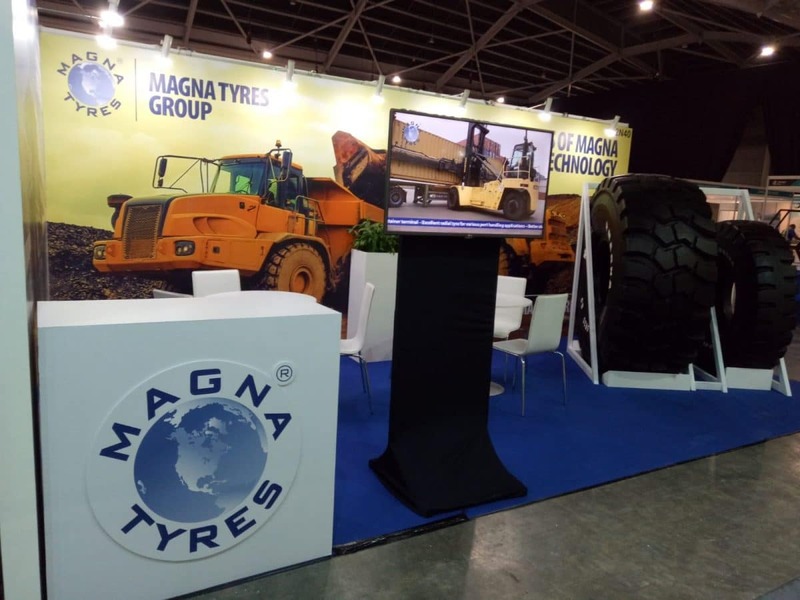 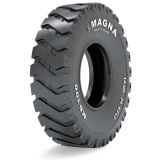 Magna Tyres develops and manufactures high quality tyres for mining, construction, port handling and industrial purposes, especially designed for challenging applications. 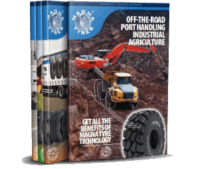 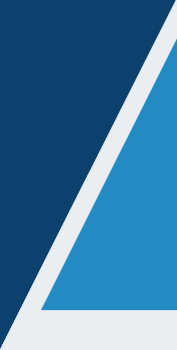 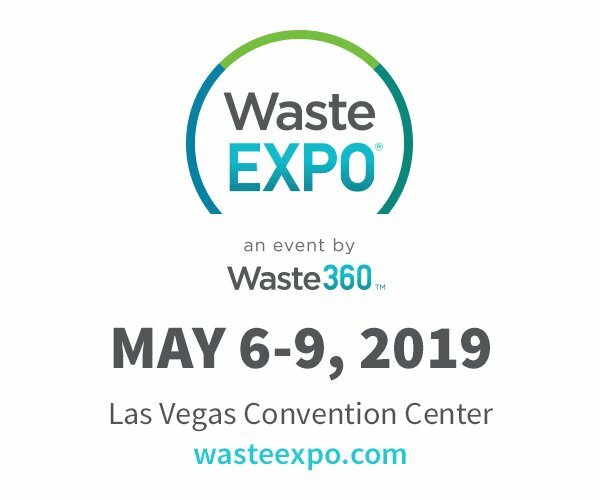 Receive pricing & detailed information. 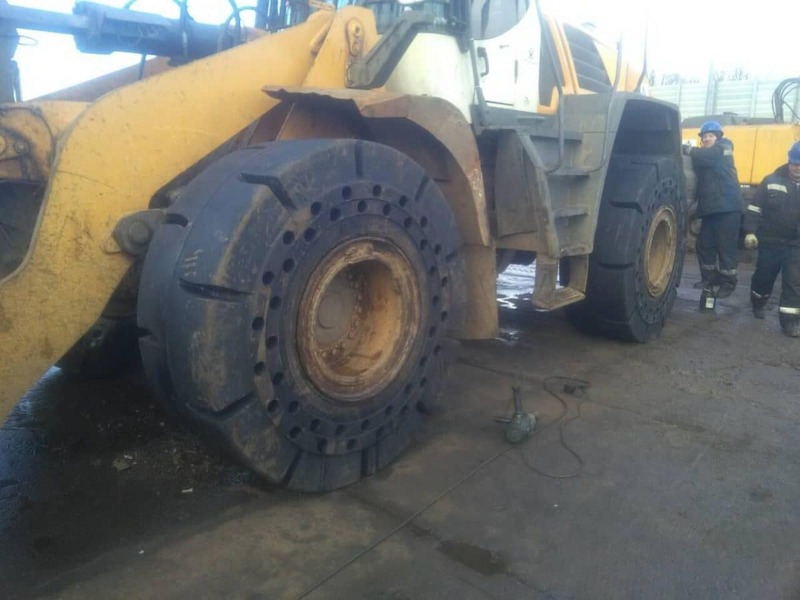 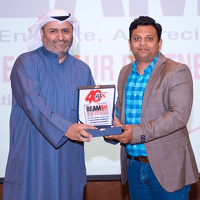 إبق على اطلاع بكل ما هو جديد حول " إطارات ماجنا"